Promotes and supports adult, community, and family literacy. The CLC provides leadership to, and helps coordinate, literacy initiatives in our communities. Food Education and Security Table located in Maple Ridge BC. 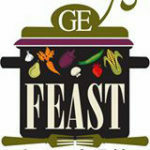 Supporting fresh food for all. Improving the outcomes for families and children and strengthening the Eric Langton Elementary neighbourhood. 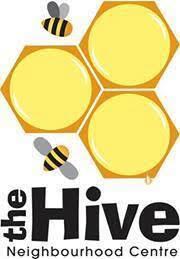 At The HIVE, we strive to help people of all ages connect with others and their community for knowledge and support. This group of service providers work to support and empower young people with diverse abilities to transition into life after high school by highlighting and promoting resources within our community and celebrating community and economic inclusion. The Seniors Network works in collaboration with the community to improve the health and well-being of seniors in Maple Ridge & Pitt Meadows. Promotes and supports community engagement in improving the health and well being of all children from 0 to 6 years of age and advocates on behalf of all children and families. This group brings together a diverse range of stakeholders to develop a community-based response to opioid overdose crisis, identify challenges and address gaps as they arise, and increase community wide compassion, engagement and inclusion. Celebrating the little things that make our community great! 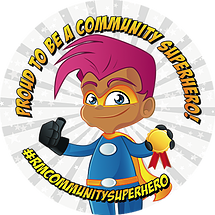 The Maple Ridge Pitt Meadows Katzie Community Network Community Superhero campaign highlights the actions and activities of those who work to make our community a better place to live, work, and play. Sponsored by The Maple Ridge-Pitt Meadows NEWS and funded by Envision Financial, this campaign recognizes and celebrates the small actions – holding a door, helping a neighbour, reaching out to a friend – that added together make our communities strong and resilient. The purpose of this campaign is to raise awareness of the importance of a strong resilient community and how small positive actions are the foundation; and to increase awareness of the Community Network and our partner agencies and sponsors who are dedicated to creating the strong resilient community we all want to live in. Because we all need help getting back on our feet at one time or another… the Maple Ridge Community Chest is an effort to prevent small family crises from nudging families past the point of no return towards the grinding cycle of poverty. 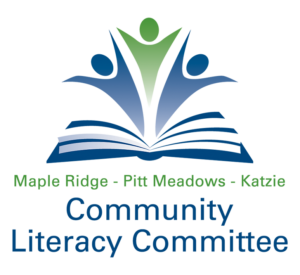 The Community Chest is a joint project of the Maple Ridge Pitt Meadows Katzie Community Network and the Maple Ridge Community Foundation. Eligible families are ones residing in Maple Ridge or receiving assistance from organizations under the Community Network umbrella. Funding provided is a limited, one-time effort designed to alleviate a particular crisis facing a local family. No ongoing support will be provided. Maple Ridge Community Chest funds are provided as a last resort, after all other potential sources of assistance from community programs have been exhausted. Funds will be provided to assist with crises relating to shelter, security of livelihood, safety, and health. Help fund the Community Chest with a one-time donation, regular giving or proceeds from a community fundraising event. Each contribution has the power to transform the life of both the donor and the recipient. You can give online right now or you can contact us directly to discuss your donation options.